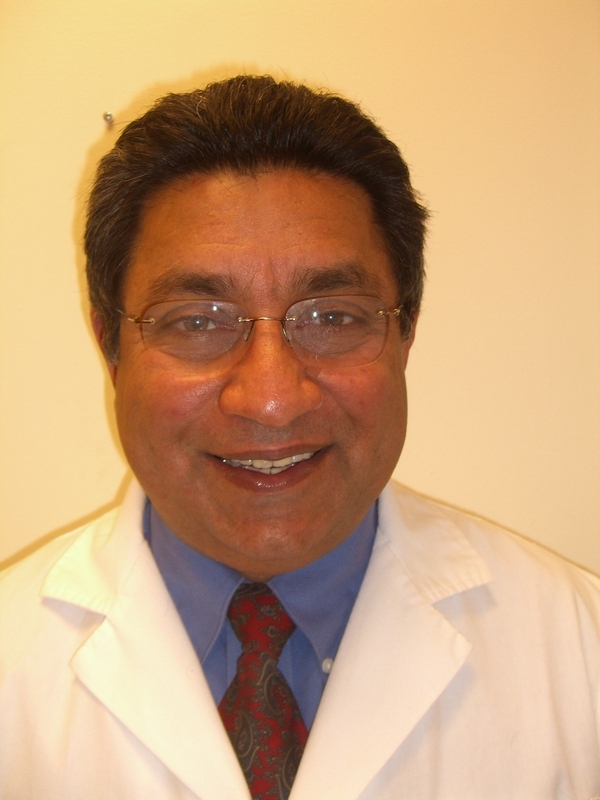 At our West Roxbury Dental practice, you can count on Drs. Harpal Bhan and Pardaman Bhan, as well as our specialists, for quality comprehensive dental care. Whether you have grown up with us or are visiting for the first time with an apprehensive child, our team has your best interests in mind. Westbrook Family Dental is located in West Roxbury and provides dental care for nearby Brookline and Roslindale. From effective preventive treatments to the latest in tooth replacement options, our West Roxbury dental professionals have you covered. A healthy and attractive smile begins with prevention. Our dentists offer fluoride treatments and sealants to protect young teeth. The team at Westbrook Family Dental also encourages children to cherish their smile through education that is fun and informative. We see children as young as one year old and have extensive experience with anxious children. Dental emergencies are prioritized and handled quickly. Our dentists are committed to alleviating pain and restoring health to your ailing smile. call (617) 327-5700 immediately and follow the instructions for prompt care. We offer several options to straighten teeth, including metal or clear-bracket braces and Invisalign clear braces. If you wish to enhance an already healthy smile, our West Roxbury office provides professional teeth whitening, either in our office or the convenience of your home. Natural looking cosmetic dental services like porcelain veneers and bonding are available for teeth that have been aesthetically impaired or are permanently stained. Should you require a crown or bridge, our dentists offer quality materials. Depending on your specific needs, Dr. Bhan will recommend either porcelain, zirconia, or porcelain fused to metal, depending on your case. Westbrook Family Dental coordinates our treatment planning with Bicon®, a premier provider of quality dental implants. This allows you unsurpassed support throughout your evaluation, procedure, and follow-up. Our Dental Professionals are Here for You! In network with several insurance carriers, our dentists accept Delta Dental, EPN, Massachusetts Public Employees Fund, Blue Cross Blue Shield, Dental Blue, CIGNA, and many more dental insurance providers. Dr. Harpal Bhan and Dr. Pardaman Bhan both find great reward in helping people achieve the healthy, beautiful smile they were meant to have. West Roxbury Dentists at Westbrook Family Dental Care are dedicated to family dentistry such as Exams, Teeth Whitening, Veneers and more. 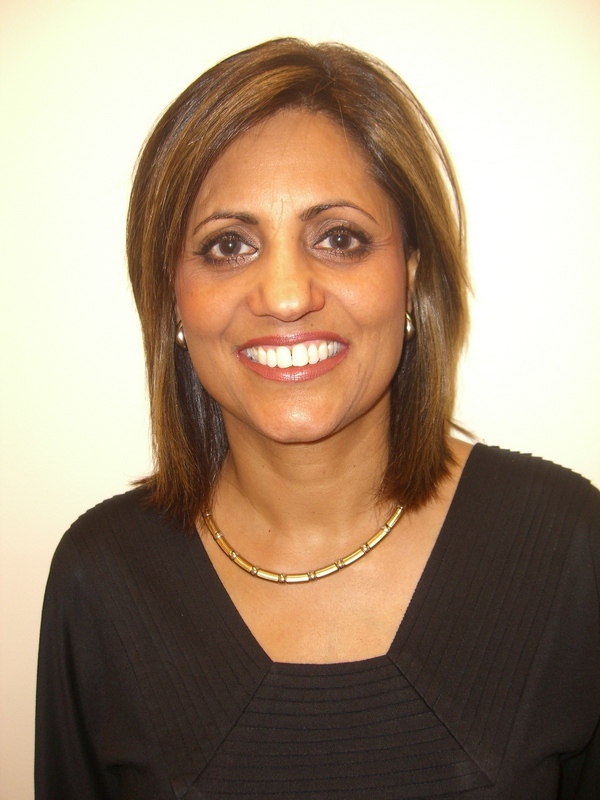 We are looking forward to your visit to our West Roxbury, Massachusetts dental office.